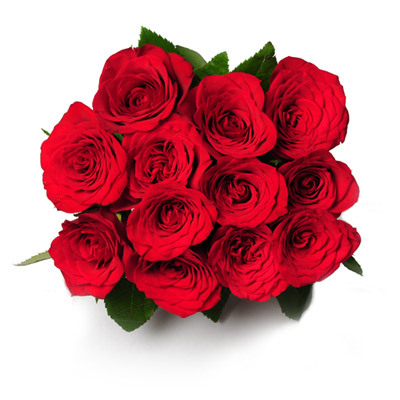 Red roses are mostly known as the Queen of flowers. 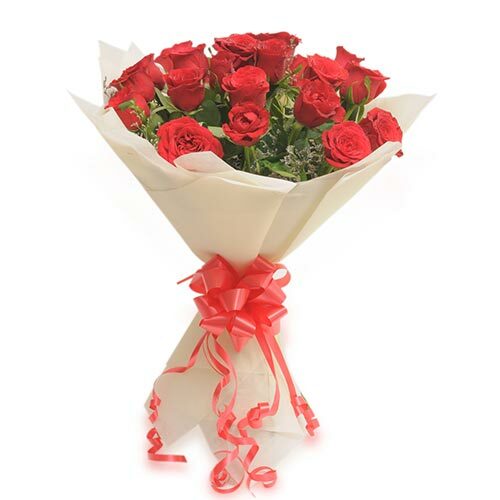 They are beautiful and graceful looking flowers with a blend of cultural significance. 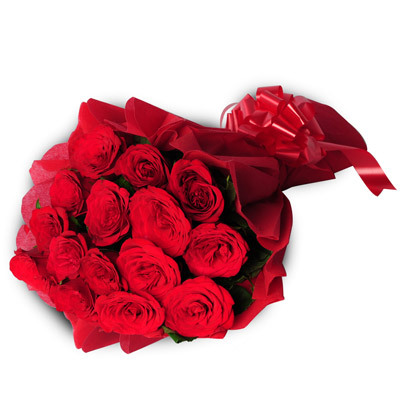 Red roses signify emotions like love, true friendship, romance and affection. 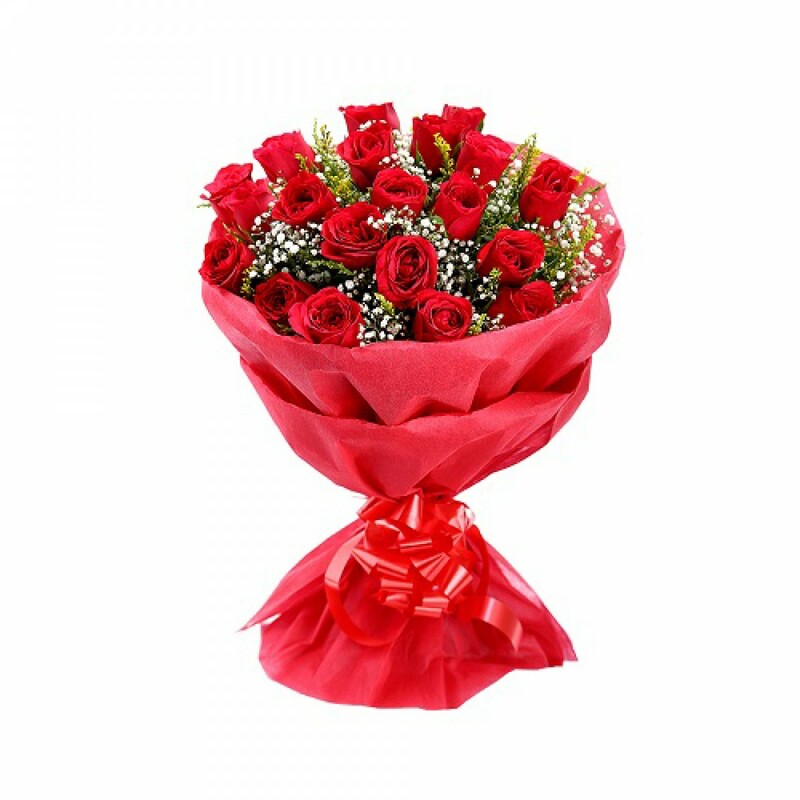 It is most suitable to be given to a person you have strong feelings for, or to a person you want to express your love to. 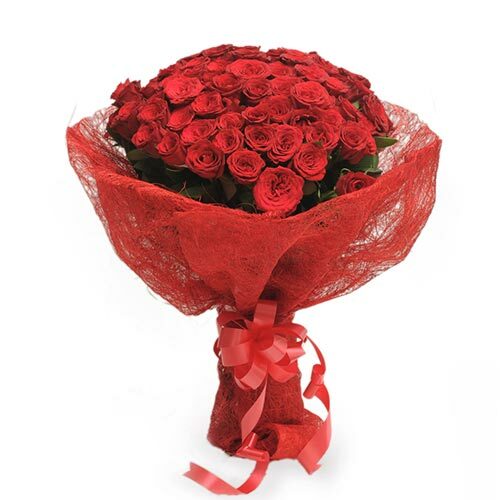 Red roses are alluring and their beauty even surpasses the beauty and significance of diamonds. 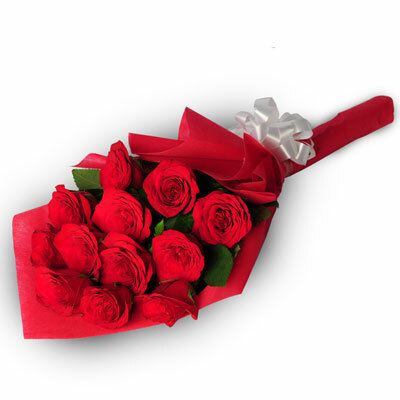 Red roses are best sold on occasions like Valentines Day, Rose Day etc. 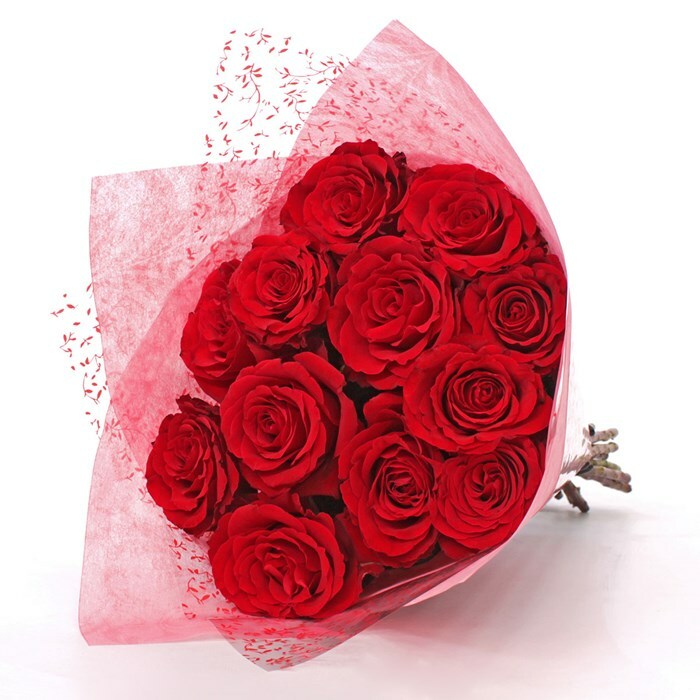 Wish A Flower provides different floral arrangements of red roses like in vases, bucket arrangements, bouquet arrangement and more. 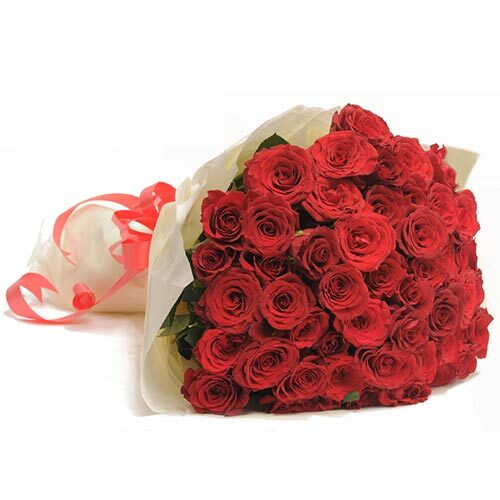 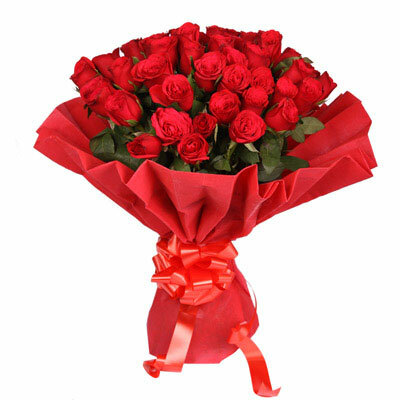 Those who want to send red roses to India can order from Wish A Flower for online flower delivery. 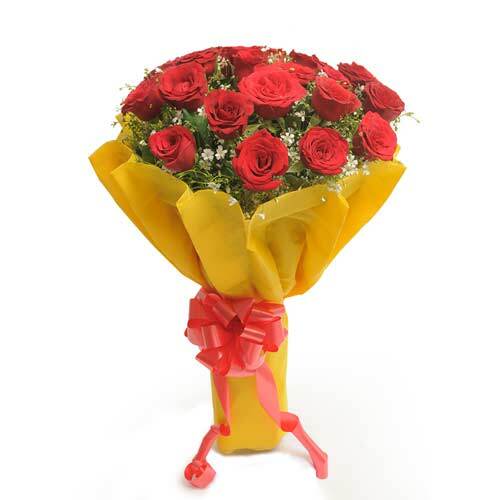 Also, we provide our customers the facility of delivering the goods on the same day of the order and provide them with midnight flower delivery services if they wish to avail it.